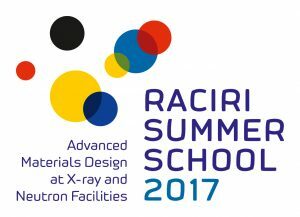 In this course the peculiarities and applications of neutron scattering will be presented. 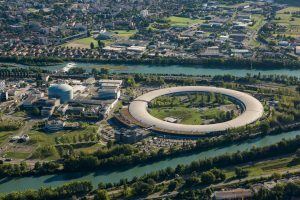 Particular emphasis will be on the discussion of the similarities and the complementary of x-ray and neutron scattering for material research. The basic scattering methods and concepts will be addressed theoretically as well as practically. 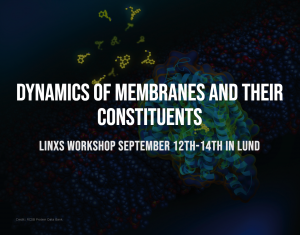 A workshop in Göteborg, Sweden regarding the research facilities under development in Lund: ESS and MAX IV. The workshop will be held in Swedish. 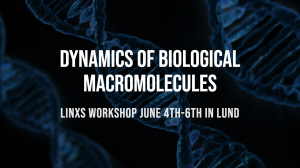 A workshop in Lund, Sweden regarding the research facilities under development in Lund: ESS and MAX IV. The workshop will be held in Swedish. What can MAX IV and ESS do for Chemistry in Sweden? 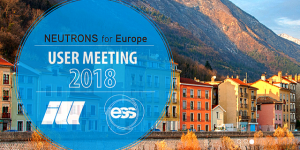 Join The Swedish Chemical Society for a light lunch, lectures and midsummer mingle with drinks on the final eve of the first national meeting and find out. 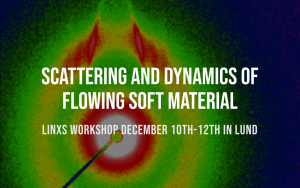 20 students will have the opportunity to attend a series of lectures on ways in which Inelastic Neutron Scattering (INS), Nuclear Magnetic Resonance (NMR), Molecular Dynamics (MD) and other theoretical modeling methods can be combined to extract unique information on the dynamical behavior of a variety of soft matter systems. This course will provide an introduction to Small Angle Neutron Scattering (SANS) theory and practice, including how to analyse SANS data. The summer school takes place 25 August – 1 September 2018 at Rügen Island in Germany and invites PhD students, Master (diploma) students in their final research year, and young postdoctoral researchers at Swedish research institutions or universities. 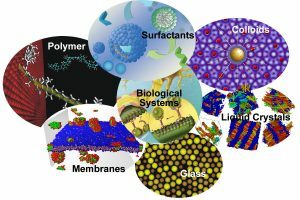 The theme of the year is "From Basic Science and Applications to Technologies inspired by Nature”. The deadline for applications is May 25th. 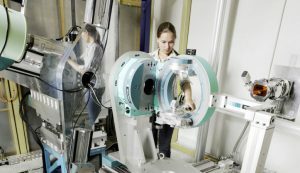 The ESRF/ILL International Student Summer Programme on X-Ray and Neutron Science is a four-week experimental project embedded in a research group of ESRF or ILL, together with a series of introductory lectures on the principles and applications of X-ray and neutron science. 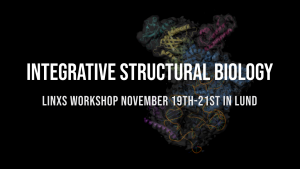 A SwedNess course for masters, PhD students and possibly postdocs from all fields. The aim of the course is to introduce the concepts of neutron imaging, including neutron radiography and tomography.